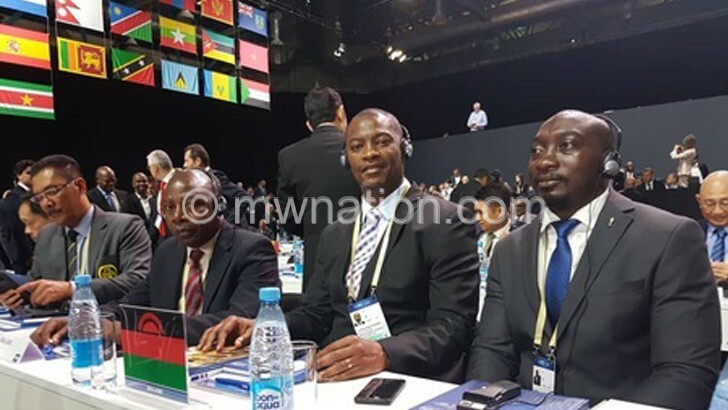 Football Association of Malawi (FAM) president Walter Nyamilandu has defended his choice of Morocco’s World Cup losing bid at the Fifa Congress yesterday. The North African country’s bid lost 65-134 to a joint bid from the United States, Mexico and Canada. 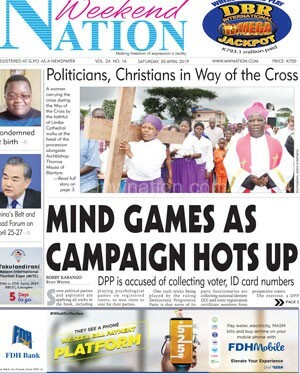 Despite Fifa evaluators scoring the joint bid 4.0 and Morocco 2.7 on a number of criteria before the voting yesterday, Nyamilandu said the association had already agreed to vote for the Confederation of African Football (CAF) member. Nyamilandu said despite the joint bid’s superiority, Morocco stood up and represented Africa well. “As Africans we must not feel inferior and underestimate our capability. We can do what the West can do. We need to shed off the colonial mentality and have self-belief in our own capabilities to transform the continent,” he said. “I salute Morocco for being brave and bold to take on three big giants. This competition was unfair from the start. I think the rules on co-hosting should be reviewed,” he said. Soccer analyst Charles Nyirenda said it was better for Fifa to allow joint-bids to compete among themselves. “It is indeed unfair to expect a single African country like Morocco to compete against three against US, Mexico and Canada. I don’t know how Fifa allowed this,” he said. The United bid, as the three countries were calling was already favourite from the start. Fouzi Lekjaa, the president of the Royal Moroccan Football Federation, vowed that the country would not give up on its ‘dream’ of a Moroccan World Cup. “I wish to congratulate Fifa for the conduct of this process and congratulate the president for what he has done in order to move things towards more transparency and more inclusion,” he told BBC.